Glencoe is a village located in the Scottish Highlands about 90 miles north of Glasgow. 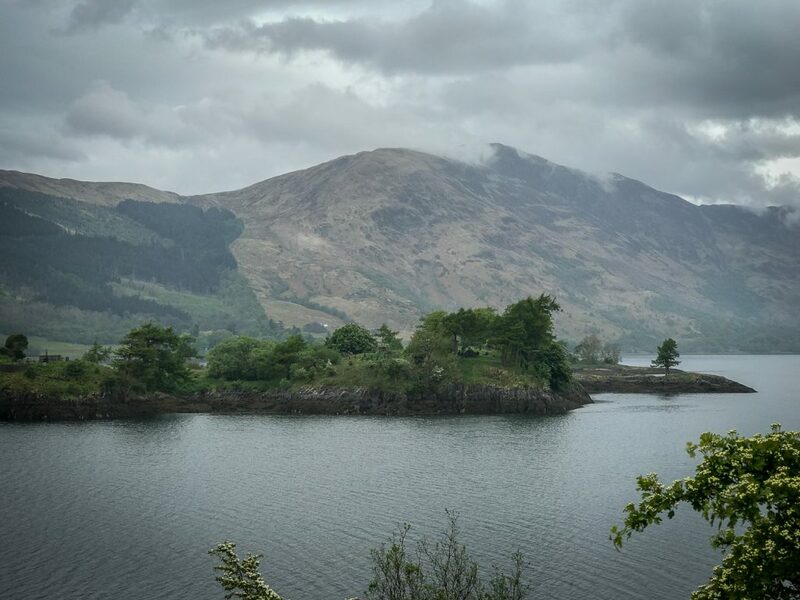 It’s known for its magical landscape, which has made it a popular filming location for movies such as Harry Potter and the Prisoner of Azkaban, Rob Roy, and Highlander. 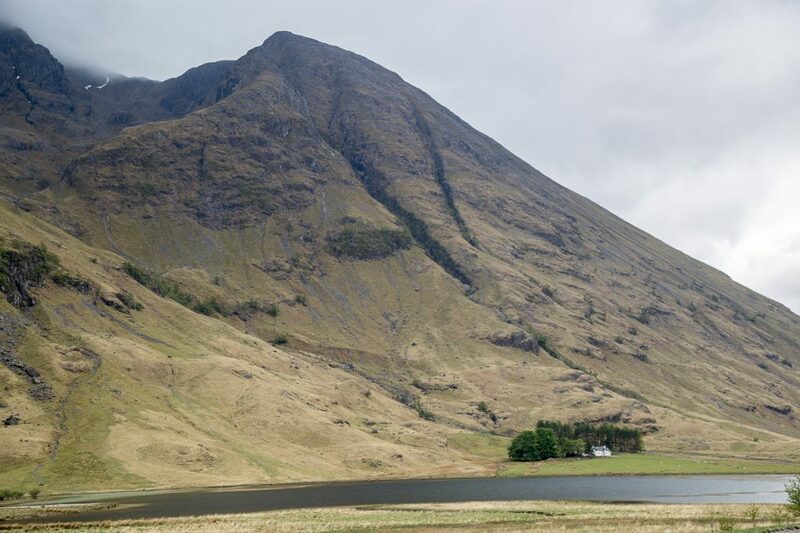 But Glencoe is also remembered for a story of clan betrayal that led to a tragic and bloody Glencoe Massacre in 1692. 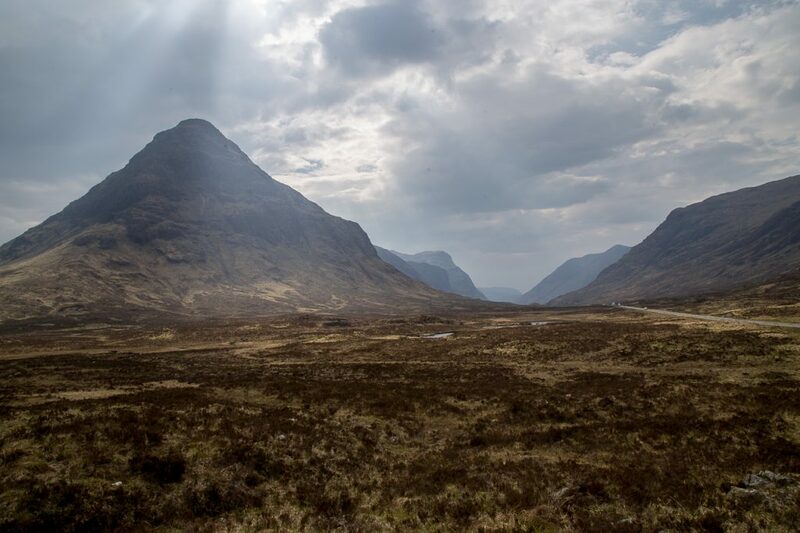 For all the thousands of warriors killed in Scottish battles over the centuries, why is Glencoe’s massacre of fewer than one hundred people total remembered so clearly? Because the unthinkable had happened. Soldiers billeted with MacDonald families in the hills of Glencoe had been ordered to murder their hosts. Respecting the laws of hospitality were one thing all the clans had in common no matter what the tensions were over territory and tradition. Contrary to some of the legends that state that this massacre was a result of clan wars between the MacDonald and the Campbells, it was in fact politically motivated and ordered by the government – King William III to be specific, the Dutchman also known as William of Orange. As the clans of the Highlands struggled to maintain their free way of life, King William III and his government pushed to rein the Highlanders in under his rule. In 1691 he offered a pardon to all clans that signed an oath of allegiance to him by January 1st, 1692. The elderly MacDonald clan chief, Alastair McIan set out on winter ride through the wilderness to sign the oath. But he mistakenly went north to Fort William instead of to the required location – Inverary – that was south of Glencoe. When he arrived on January 1st in Fort William he was given a letter to take with him to Inverary stating that he had, in fact, arrived by the deadline not realizing that he was in the wrong spot. The clan chief then traveled south for six more days through grueling winter weather and arrived in Inverary on January 6th and signed the oath of allegiance on behalf of his clan. But King William had already dispatched soldiers to kill the MacDonald in Glencoe. 130 of them arrived in Glencoe in February and billeted with the locals in their homes. After 10 days, the order came that they were to kill every MacDonald under the age of 70. In the early morning hours of February 12th, thirty-eight MacDonalds were slaughtered while they slept including the old clan chief, Alastair McIain. Many women and children fled to the hills to get away from the soldiers. Forty of them died from exposure. Contrary to some of the legends, many of the Campbells actually helped the MacDonalds as did other clans in the Glen. The common belief was that to kill a man in his bed while accepting his hospitality was an unforgivable act. And they are remembering it still – three hundred years later. Read The Glencoe Massacre – the story they don’t tell you for an interesting perspective. Today, Glencoe has a highway, several paved roads and a village infrastructure that covers the landscape where the old settlements of murdered MacDonalds once existed. The Glencoe village and its surrounds now receive year round travelers interested in all types of outdoor sports especially hiking, hill walking, boating and a variety of winter sports. But there are trackways through the hills where the contemplative traveler can feel the spirits of the past and the future. Glencoe is a thin place. Glencoe is a thin place. Tucked away – barely noticeable on a small island in the middle of Loch Levan is a church ruin and some gravestones. The island is Eileen Munde named for St. Fintan of Mundus traveled from Iona in the 7th century and built a chapel there. It is also the burial grounds for some of the local clans including the MacDonald. Clan Chief Alastair McIain is buried there with some others who died in the Glencoe Massacre. Just behind that island is Eilean a’ Chomhraidh or “The Island of Discussion.” When the locals had disputes, they were brought to this island and left there until they settled their issues. Once the issues were resolved, they called out to their kin to come and get them. 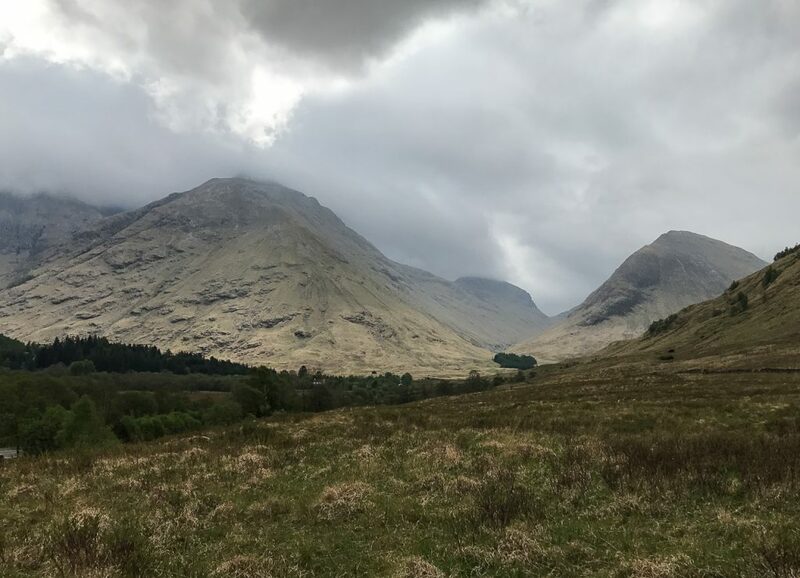 When you drive into Glencoe entering from the A82 highway, the landscape changes at a certain point – right about when the A82 crossed the River Etive. There’s a bridge and the W. Highland Way intersects with the old Military Road. The landscape goes from the wide open into the highlands. From there the landscape is mystical, magical. There’s a compulsion to stop and just stare into that awesome Highland world. From there all the way to the Glencoe Village, there are few houses or any signs of civilization. There are numerous places to pull over and walk into the mountains. Give in to that temptation to stop. Stand in the shadow of those mountains and be completely present to yourself. It’s a worthy exercise that will not disappoint.